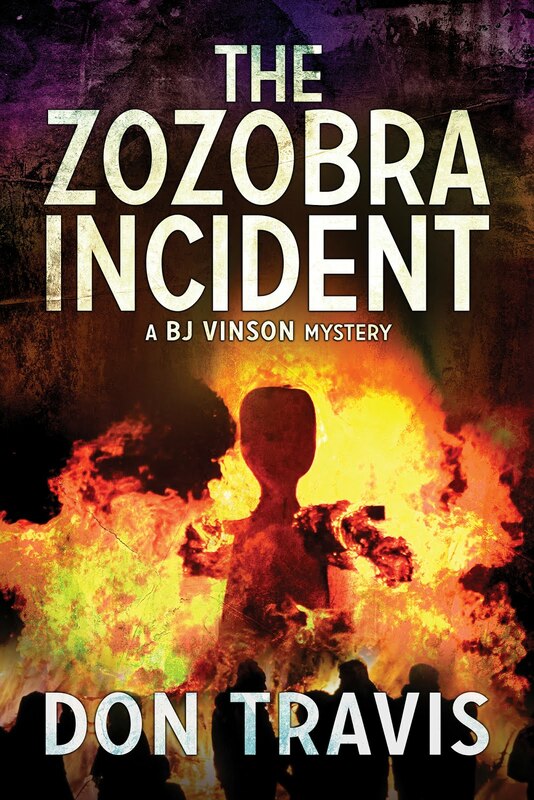 A few days ago, Robert Brown, the publisher of Ampichellis Ebooks, sent some suggested cover art for the next BJ Vinson mystery. He also asked for the back cover blurb, a dedication, and acknowledgments for The Bisti Business. That means release of the E-book is getting close. Hopefully, Martin-Brown Publishers will follow with a print copy soon thereafter. 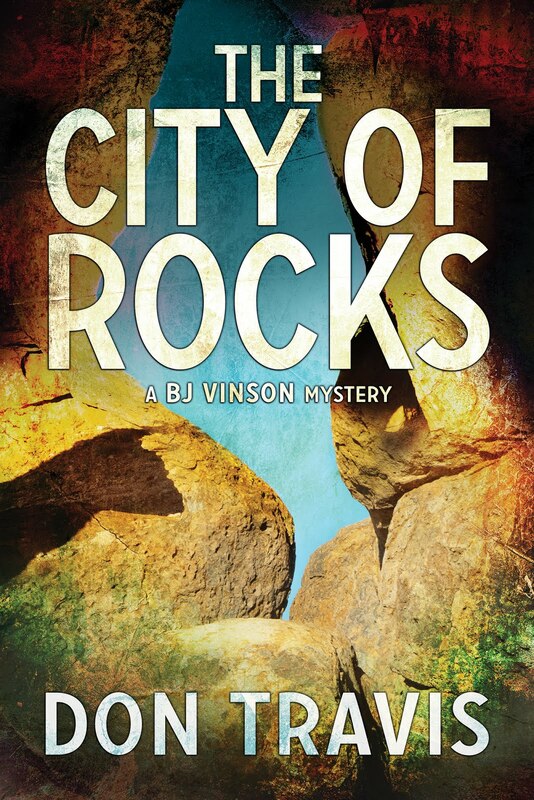 In this novel, the second of the series, a phone call from Anthony Alfano, a wealthy Napa Valley vineyard owner, sends BJ on the hunt for Alfano’s younger son and his traveling companion. The trail first leads to the Continental Divide country on Interstate 40 west of Albuquerque. Then the Porsche Boxter the two young men are driving is reported in Taos. BJ charters a Cessna for a quick trip to the historic town, flying over the Taos Box—which will mean something to the white water rafters among you—and soaring over the great steel bridge spanning the gorge in time to see a bright orange sports car crash through the protective fencing, plunge into the canyon, and crash into the river 650 feet below. It takes some time to determine the younger Alfano and his gay traveling companion, Dana Norville, were not in the car, and requires some good, solid detective work to determine the two were separated from the vehicle in Farmington, an oil and gas town in the Four Corners area of the state. From there, the trail leads south to the Bisti/De Na Zin Wilderness area—as weird a landscape as you’ll ever see. There, a grisly discovery turns the investigation on its head. During the course of this tale, we visit the awesome volcanic plug called Shiprock and the great Navajo Reservation. Hopefully, readers unfamiliar with our state will discover interesting and beautiful places, and those who are will find themselves visiting treasured locales. I don’t know about you, but I can hardly wait for the publication date. Just want you to know that I had no problem posting this comment. All you have to do is click on NO COMMENTS and the box opens up. Then you can type until your fingers get tired. Don't know why your friend had a problem. Maybe she didn't know where to click. Okay, I see what she means now. To post a comment you have to have an account somewhere. If she had a Wordpress account all she had to do was to use her wordpress sign in and it would have let her post. This is to keep spammers from posting ads on your blog. There's nothing wrong with it, it's just an added protection from those you want to keep off here. 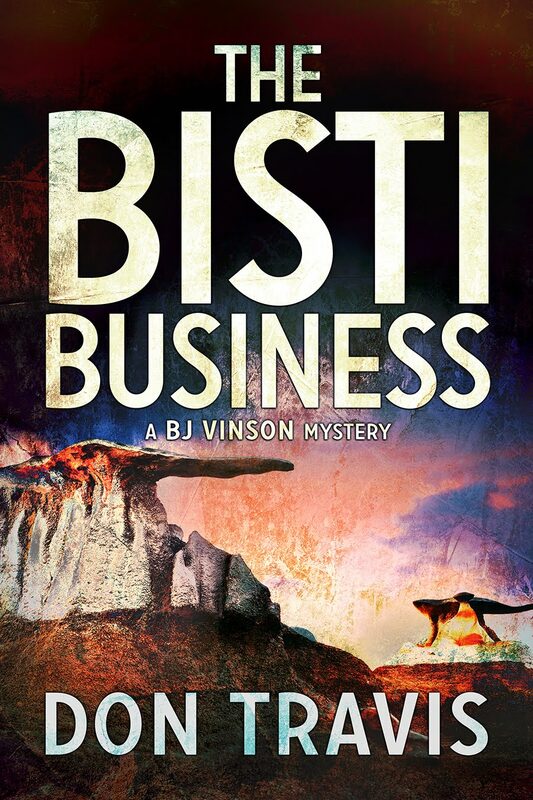 Don, Congratulations on the great news about BISTI! Really looking forward to seeing more of BJ in print. Keep up the good work. Thanks. Believe it or not, I'm anxious to read the book...and I wrote it!